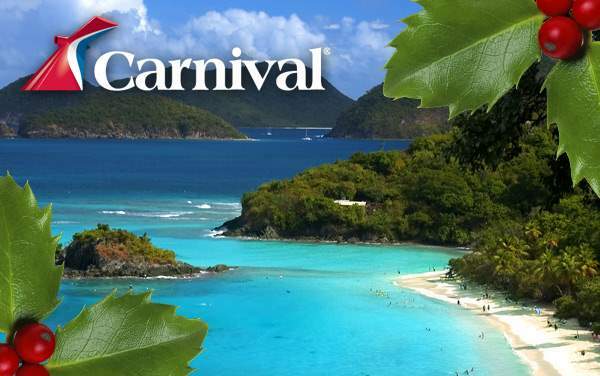 Carnival’s special transpacific cruises are for travelers looking for excitement and relaxation. If you love being out on the open water and want to have your food, entertainment and activities within an arm’s reach, then a transpacific cruise is perfect for you! 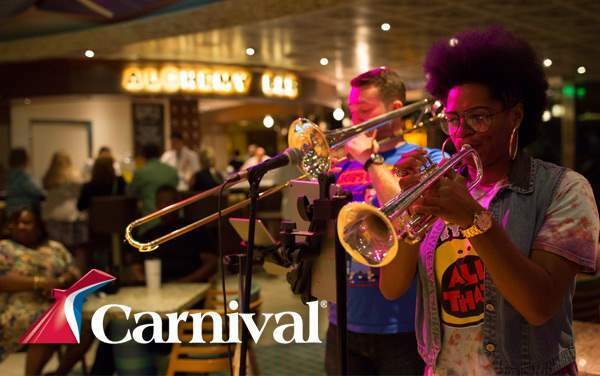 Carnival’s transpacific cruise deals will help you have that rejuvenating—or activity-filled—cruise you’ve been dreaming about for a while. 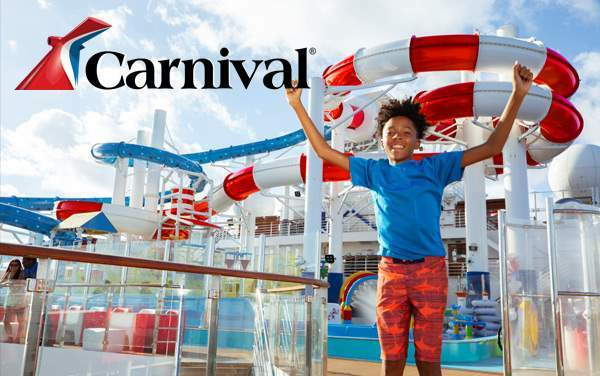 Below are some of The Cruise Web’s spectacular Carnival cruise deals that will help you have a fun and relaxing trip. 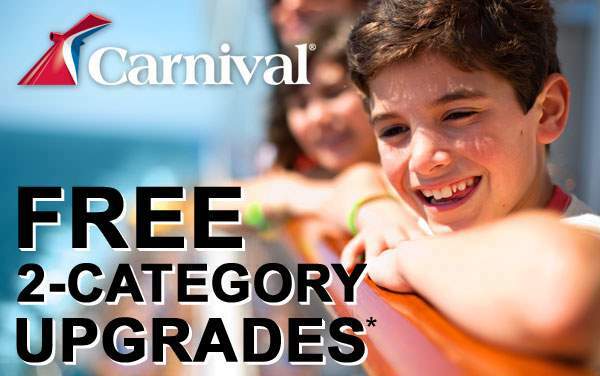 Browse the Carnival transpacific cruise specials below and contact our experts at 1-800-377-9383 to make sure you get the best deal!